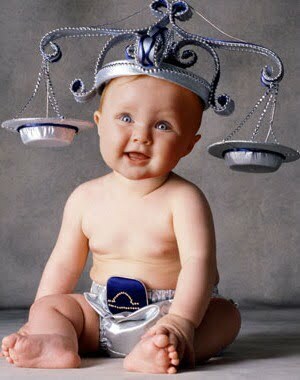 The first comment that people give when they see a Libra child is something like, “Such a cute baby”. His sweet expression, chubby cheeks and captivating smile are sure to win hearts of nearly all the people around him. He also seems very calm and composed and you will seldom find him screaming without a reason. Now comes the not-so-nice part! 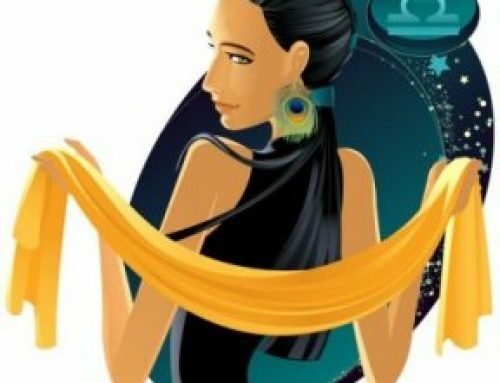 One thing you should never give a Libran baby is a choice; he will seldom be able to make a decision easily. On top of that, if you force him to hurry up, forget that he will ever reach a conclusion. Since he takes time to make up his mind, he may appear to be stubborn. But, this is not true. He is just thinking which task to do first. Yelling wouldn’t help. Infact, it will disturb his equilibrium state of mind and he will become more confused than ever. You give a Libran child some work, one task at a time and he will do it in a jiffy, since he will not be making any choice. You also have to be sure that you are not asking him to do something it too harshly. Mild tones work the best with him. Teach him how to make up his mind, in a very pleasant way. The best way to do this is to suggest him a solution again and again. Show him how to reach a conclusion time and again and gradually; he will get over his indecisiveness. 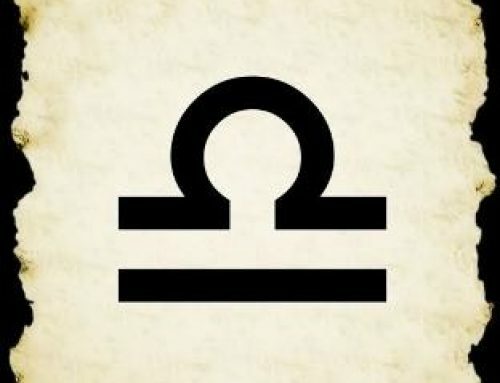 A Libran baby likes harmony and discord disturbs his state of mind. He needs peace, quiet and rest much more than the other children. Things like loud voice and harsh colors do not suit him well. Whenever you start getting frustrated over his indecision, just remember it is in his characteristics profile and he can do nothing about it. 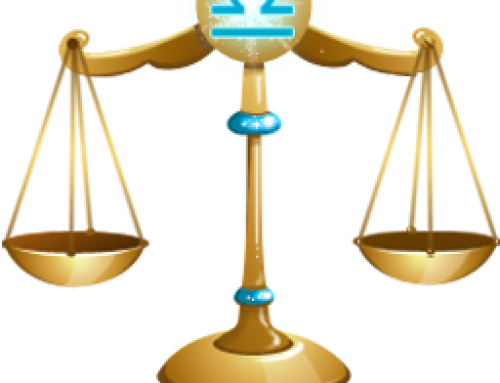 One of the basic reasons for a Libra baby’s vacillation is that he wants to be fair and balanced. He doesn’t wants to misjudge a situation or a person and tends to weigh both the sides too much. One of the annoying personality traits of a Libran child is his laziness. He may not move an inch for hours at a time. Here, you will have to remember that he is not lazy in the literal sense. Infact, most of the time he is hyperactive. He needs these resting spells to regain his strength. Soon, he will be his energetic self again. Don’t fuss with him about inactiveness; otherwise he may become lazier in self-defense. 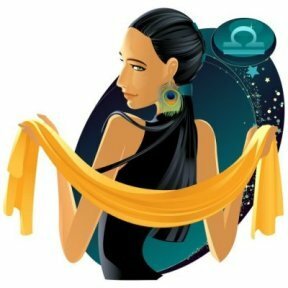 Libran children are quite gentle, kind, considerate and have a pleasant personality. They have the ability of softening even the hardest of hearts with their smile. They are very bright and have the ability of taking both the sides in a debate and then, winning both of them. 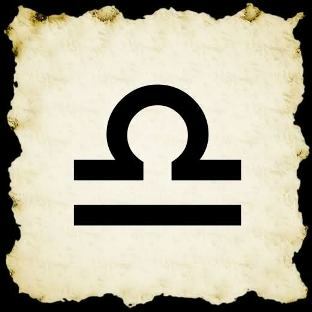 A Libran child is found arguing many a times, since he cannot tolerate someone making a casual remark about something. According to him, you have to look at both the sides of the coin and only then should you comment on a situation or a person. You won’t be facing much problem in making him adhere to the rules, as long as you have managed to convince him about them. With a Libran baby, you will have to sharpen your wits every now and then. He may argue about anything under the sun and then, you will need logic to support your side. He is entirely faithful and you can easily tell him any secret. He believes in maintaining the trust of people and will seldom indulge in gossip. Don’t expect him to take your side if you are wrong. 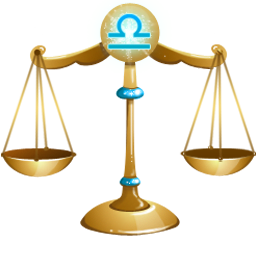 A Libra child has a strong sense of fairness, which forces him to take the side of only that person who is right. Of course, he will take time making up his mind about who is right. He will respect your privacy and expect the same from you. He will also be quite neat and orderly, since he hates mess. Art and beauty is something in which almost all the Librans maintain an interest. He will also have his days of kiddy romance. All said and done, your Libran child will be delight to nurture, especially with those cute dimples and that captivating smile of his!